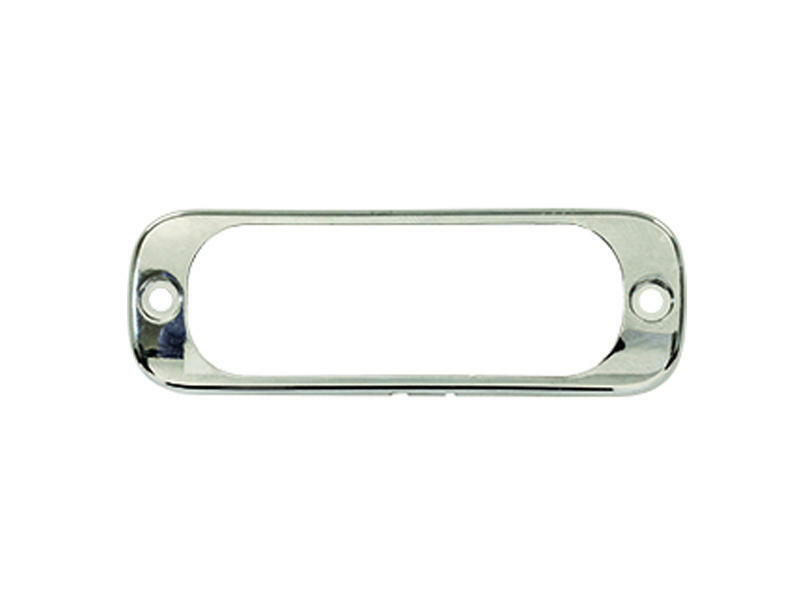 Chrome Bezel For Buyers Thin Mount L.E.D. Lights. Fits Buyers part number 8892300 (amber), 8892301 (clear), 8892303 (red) and 8892304 (blue).